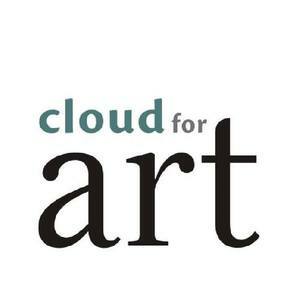 Online Art Gallery “Cloud for Art" - a space where artworks meet their true owners. Leading and well known mid-career lithuanian artists presents paintings, drawings, watercolors. We seek to show talented artworks in Lithuania and also throughout the world. We are friends with art lovers who start their art collections or are already advanced investors. All our artists have exclusive place in our gallery. We believe that together we will strengthen not only the love to the artist works, but also to Art.